A quarter of Brits confirmed their cat stays out all night every night of the week. 30% of people admit to feeding a cat that isn’t their own. More than a third of Brits estimate their cat sleeps between 8-12 hours per day. 60% of cat owners say their pet has brought prey home as a gift. As cat / animal lovers themselves, GoCompare conducted a survey of UK cat owners and sat down with Anita Kelsey, a cat behaviour specialist, to learn more about cat behaviour and getting a better understanding of just why our furry feline friends do the sometimes silly things they do. Our research tells us that a quarter of Brits confirmed their cat stays out all night every night of the week. Domestic cats are commonly known for their adventurous spirit – why exactly is that, Anita? The average distance for a domestic cat to wander is between 40-200 meters. *Domestic cats on average wander between 40-200 meters per day. 240 divided by 2 = 120. There are 8 million pet cats in the UK. 120 X 8,000,000 = 960, 000, 000 meters. 960,000,000 meters into miles is 596516.34 miles. Humans have a very long history with our furry friends. 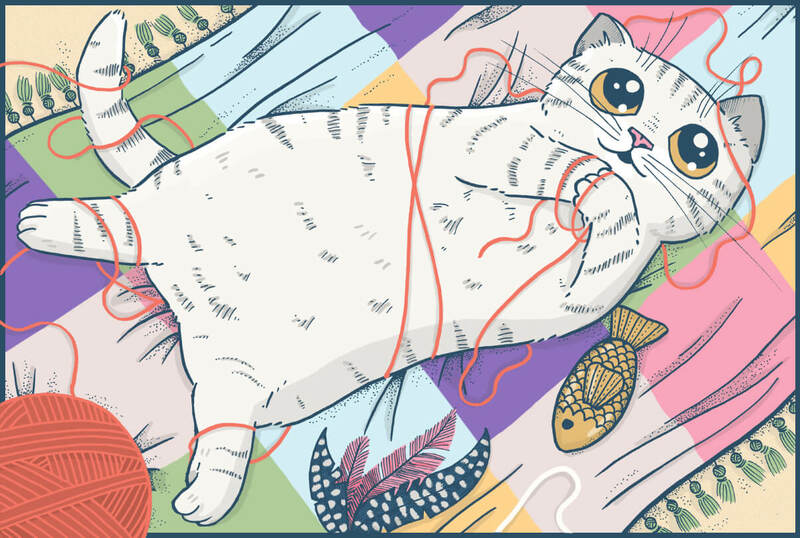 Just why do cats make such purrfect pets? It might surprise some people to learn that cats don’t meow at each other, just at humans. Cats purr and hiss at each other. 60% of Brits have confirmed that their cat has brought prey home with a further 13% receiving general rubbish as a gift from their furry friend. Why exactly do cats sometimes bring back ‘gifts’ for their owners? How do cats find their way home? More than a third of cat owners estimate their pet sleeps between 8-12 hours per day, 22% believe their cat spends 4-7 hours sleeping per day and 20% estimate more than 12 hours. When cats appear to be relaxing a lot, are they just reserving energy or just being ‘lazy’? A feline brain is thought to be up to 90% like that of a human and sometimes a cat can stare into your eyes and you can feel it in your soul. Is it at all possible that cats might believe they are like us? It is thought that humans and cats have an identical region in the brain which is responsible for emotion. 30% of people admit to often feeding a cat that isn’t their own. Are cats loyal to their owners? 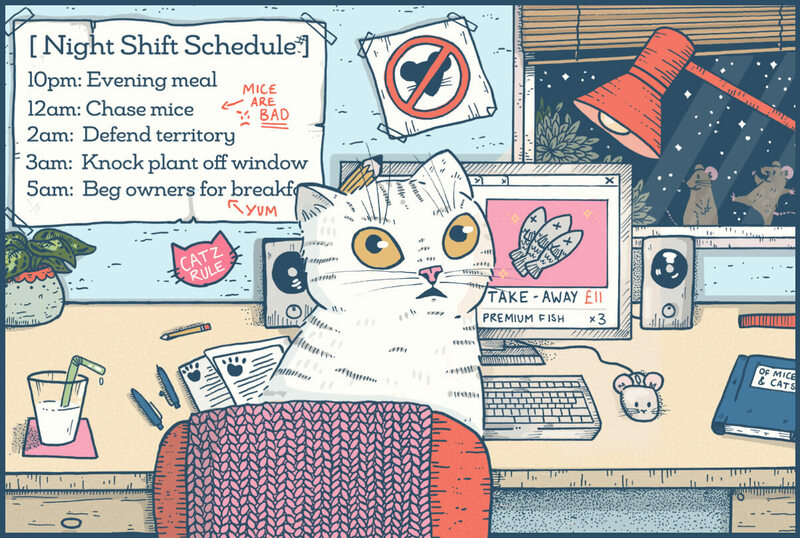 Nearly half of Brits estimate their cat spends between 1-5 hours in their company per day, 26% believe the number is more like 6-10 hours. 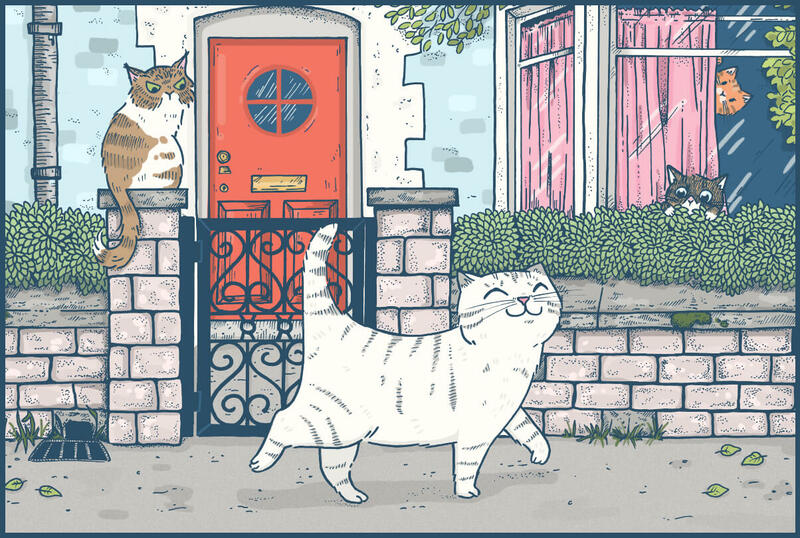 21% of people say they have a cat that isn’t their own turn up on their doorstep every day and a further 17% say another cat will visit at least a few days a week. How many homes would you say the average household cat visits? 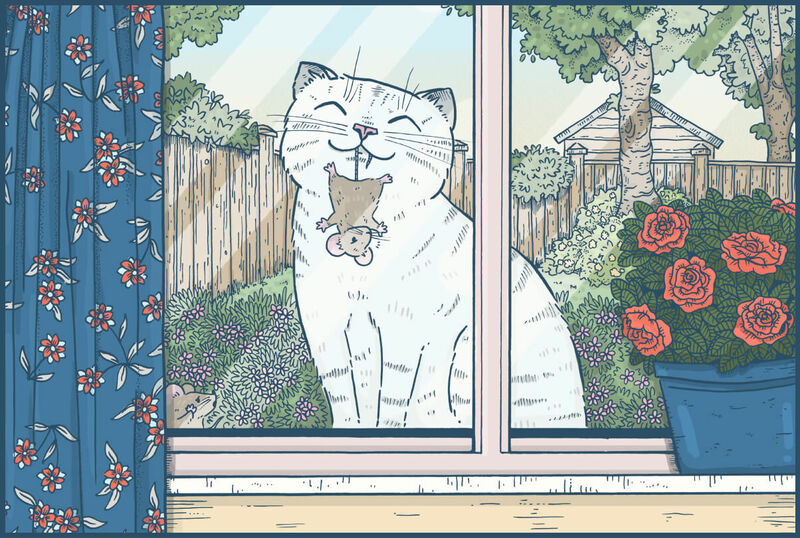 Over half of Brits estimate that their cats spend between 1-5 hours outside every day. 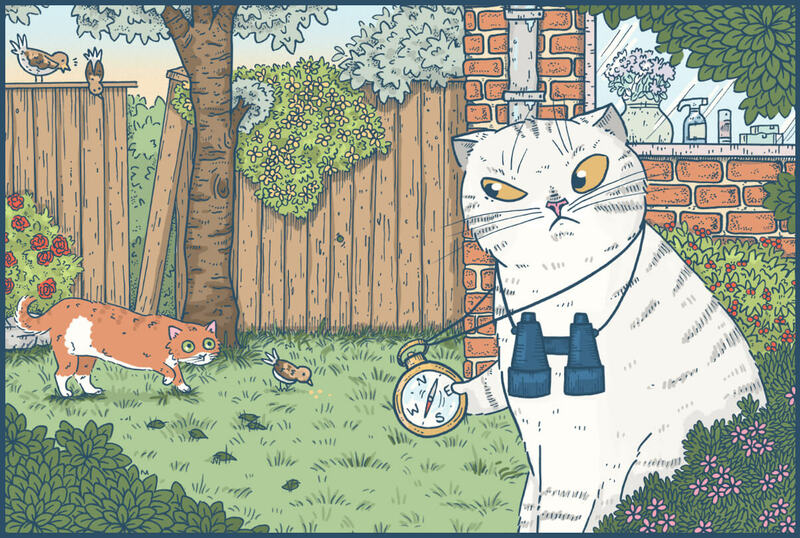 How long do cats tend to spend outdoors per 24 hrs on average?